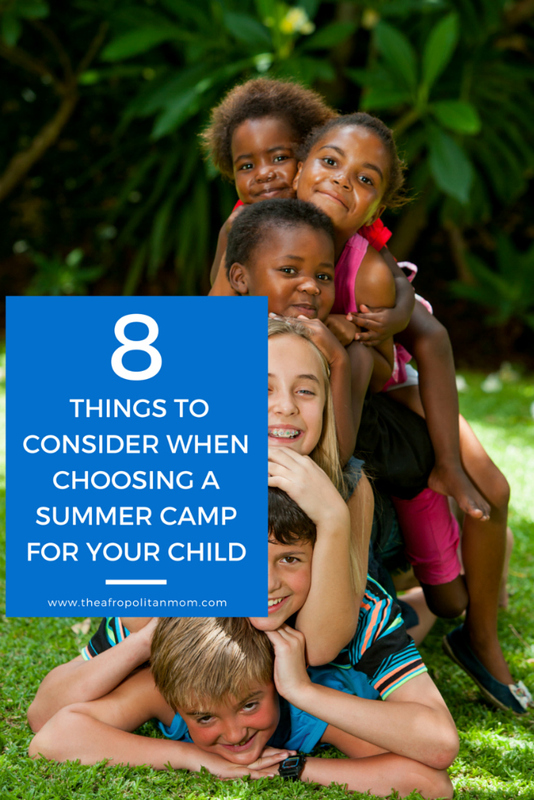 Are your kids Wimpy Kid fans? Well you will be excited to know that the author, Jeff Kinney has teamed up with Six Flags Great Adventure Theme Park in Jackson, New Jersey to reveal Wimpy Kid Book 8 cover, title, and color. So head over to the park on 8.8.13 to join the festivities. 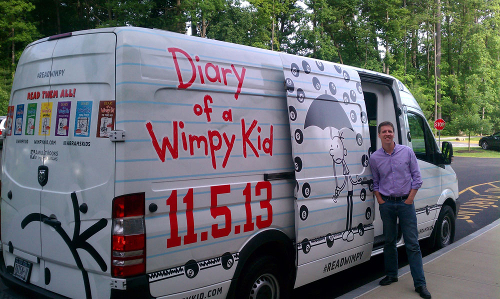 At 10:00 a.m. just outside the ticket booths at Six Flags Great Adventure, fans will gather as a tarp is pulled off the Book 8 Mobile to reveal the cover of book 8 in the Wimpy Kid series. Fans will be given a Wimpy Kid branded bracelet, which they can use as they exit the park to get a free book 8 poster. 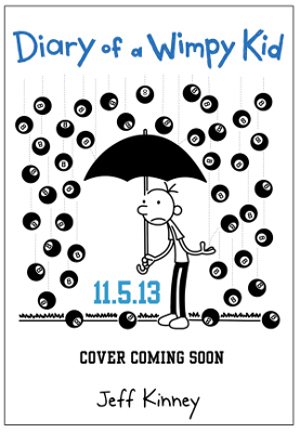 Diary of a Wimpy Kid is poised to be the biggest book series of the year, as book 8 hits stores on November 5, 2013. The book series won Nickelodeon Kids’ Choice Awards in 2010, 2011, and 2012 (and is nominated for one in 2013). Books in the series have won numerous awards voted on by students and teachers around the globe. how neat! 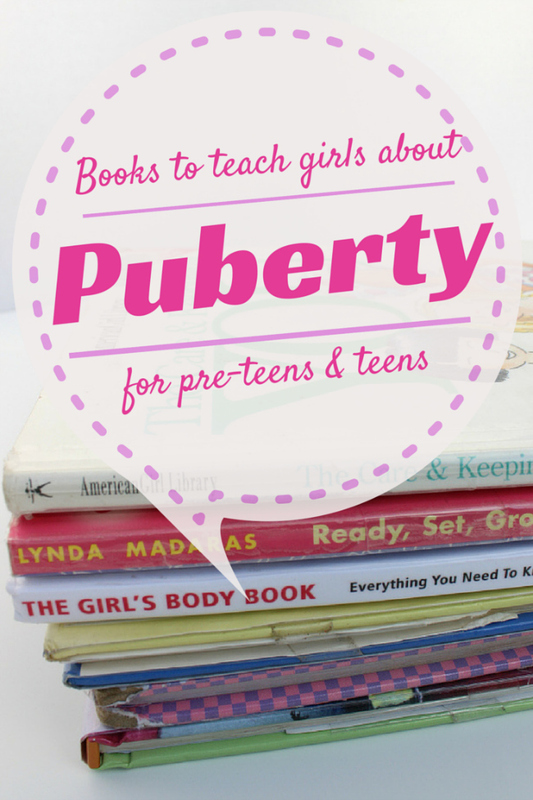 I haven’t read any of the books and my daughter is still too young for them, but I’ve heard great things about them.